Car accidents is the major cause of unnatural deaths in the world. Most fatal accidents are caused by people getting distracted while driving. This is a major problem specially with the raise mobile use and texting while driving. 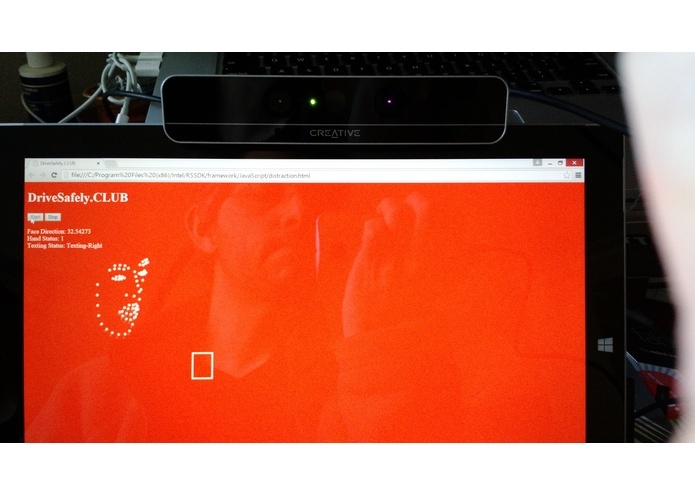 This app uses Intel RealSense to sense when you are not staring in the direction you are driving for an extended (unsafe) period of time (few seconds) and will sound an alarm. 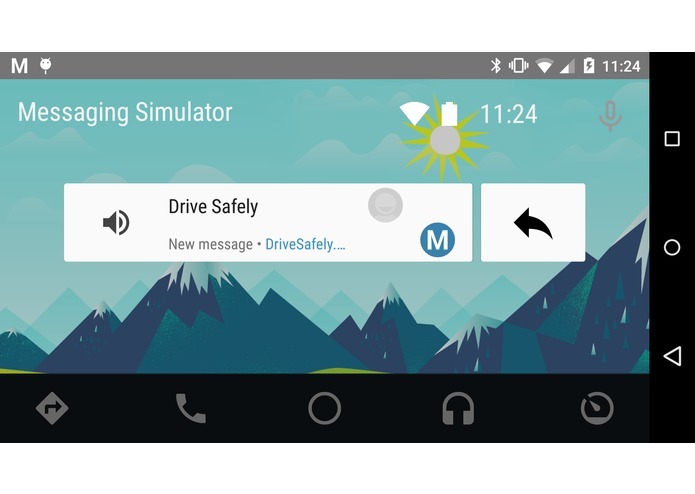 The app is integrated with Android Auto currently available by Honda to send a notification to the dashboard. Additionally if the app detects that the driver is using the mobile phone or texting then it optionally will send an SMS through Ring Central to a parent or business owner in case of business drivers.